Digital Payments in India took off more by force than by choice. If you’re one of those affected by the sudden move to a digital economy, we bring you one such service which promises to revolutionize the payment space in India. Digital Payments or most commonly known as ‘Plastic Currency’ is a creation of twentieth-century bankers who want twentieth-century handle their money. Currency is an integral part of any economy. These small chunks of metal or paper represent a real value in the world. The currency in an economy is heavily reliant on the prosperity of the country. So, a country can be more prosperous by printing and circulating more currency? No, just ask Greece. The amount of currency in circulation at any point of time is dictated by a number of reserves of wealth the state-owned bank has. For example, in India, the Reserve Bank of India is the federal bank which regulates the printing and circulation of currency in India. RBI gauges the volume of currency to be printed by a number of gold reserves it has. That is the biggest hurdle digital payments face. For an economy to go completely cashless and digital, it needs to be regulated. Right now, the only solution is to virtualize the currency. Services like bitcoins have a different take on digital economies. Instead of just making the same currency virtual, bitcoins and other blockchain based cryptocurrencies introduce a new type of digital asset. Bitcoins are decentralized, which means that they are not pegged against any form of resources or reserves. There is no central authority that controls the currency and hence, it might seem like a better option. Instead, it is a system to reward users for allowing the use of the computation power in their personal computers. The computing power is used to repeatedly access and decode the various strings of data that arise out of a mathematical formula. The formula, along with the software used for mining the bitcoins, both are open source so there is more accountability with the currency. While we’re far off from a completely digital economy, India has announced recently a payment system known as UPI or Unified Payment Interface. UPI borrows a few tricks from bitcoins by eliminating the need to exchange personal information such as bank account details, names or phone numbers when making any transaction. While normal online transactions are secure to a certain extent, the sheer volume of transactions means that your personal data is being transmitted across the internet so many times, that the risk of your data getting compromised increases dramatically. UPI works by partnering with the banks in India and every customer is directly linked to their bank accounts. 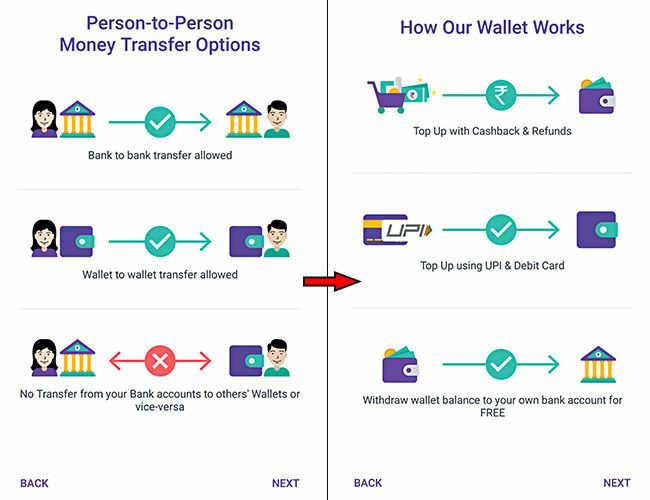 Unlike wallet services such as Paytm or FreeCharge, UPI is not a wallet. There is no intermediary where the money is stored for transactions. Instead, all the transactions happen directly through the bank accounts. While not all banks have completely implemented UPI, there are a few which have released applications already. A customer of the bank would have to download the application and obtain a unique address, which is the only thing that needs to be shared in a transaction. Unlike bitcoins, the transactions are not anonymous, and there is always a record of these transactions. The organization behind UPI is the NPCI or National Payments Corporation of India. If you’ve ever used IMPS (Immediate Payment Service), UPI is an advanced version of IMPS. 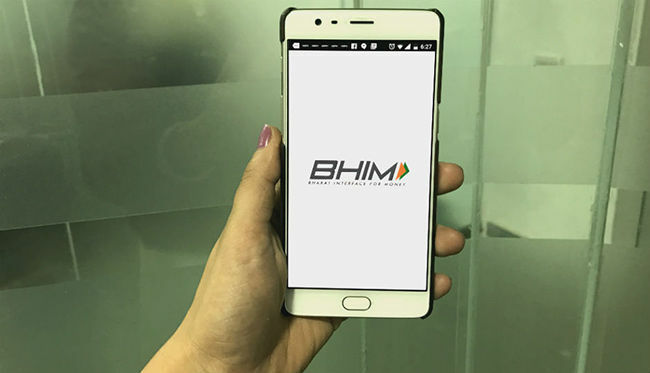 “Today a few banks have gone live with UPI out of 29 banks that had concurred to provide UPI service to their customers. We are confident that several banks will join UPI this year and the number will multiply further. Our focus is in line with RBI’s vision of migrating towards ‘less-cash’ and more digital society. 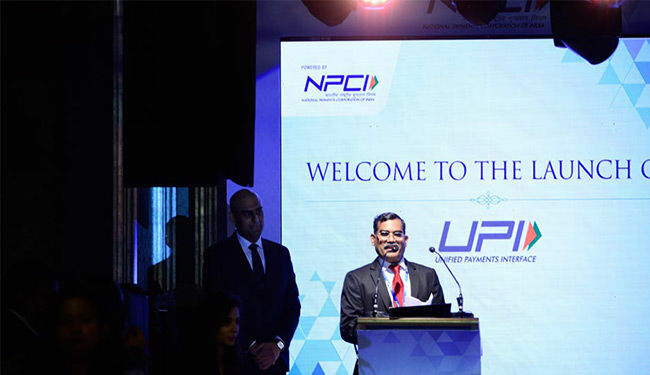 NPCI has always been at the forefront to innovate and introduce new products and services at par with global standards,” said A. P. Hota, MD & CEO, NPCI. By allowing the user to create a virtual address like an email address, the virtual address can be given out in the public for people to transact. To send and receive money through UPI, you’ll need a virtual address which can be obtained from supporting banks. Only the banks have an internal database, that links the virtual addresses to account numbers and names, and you can have multiple virtual addresses at multiple banks. For example, a virtual address looks something like this digit@sbi. Here, ‘digit’ is a string that you can select, something like a username. Instead of a username, you can also use your phone number as 1234567890@sbi. The second part of the virtual address specifies the bank in which the customer holds the account. Each bank has a short code, which can be used here. The virtual address is the only information you’ll need to initiate the transaction. This is incredibly useful for retail applications where it is often inconvenient to accept payments through traditional Net Banking. A shop owner can simply store the virtual address in any medium such as QR Codes, NFC tags, RFID chips, Beacons etc. UPI also lets you initiate a payment request to a virtual address, like several wallet apps. The person requesting must only type the virtual address and communicate the URL to the other person by any media such as physical media or digitally. UPI also encourages deep-linking within apps, so services can invoke UPI apps which are listening on a user’s phone to initiate a transaction. 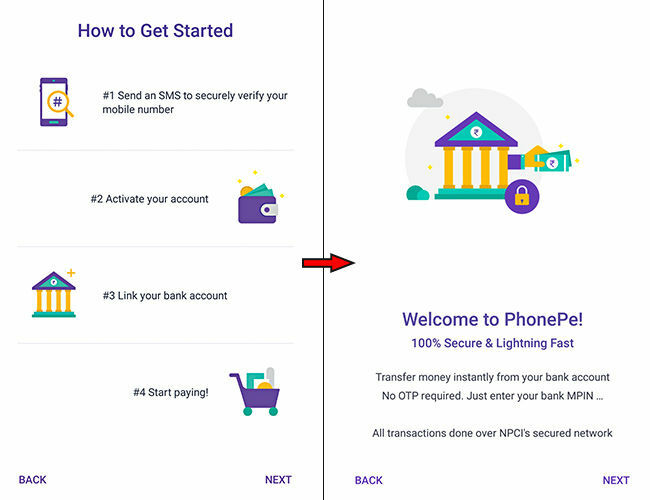 We now delve into the procedure for using UPI on most android and iOS phones, and a limited set of participating banks. 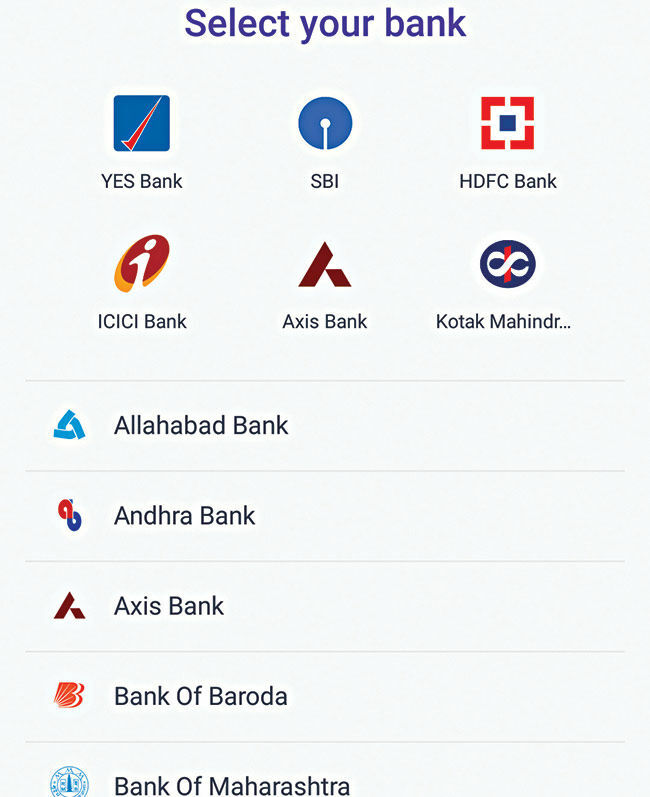 For now, the banks which have gotten the approval from Apple for UPI transactions include Andhra Bank, Axis Bank, Bank of Maharashtra, Bhartiya Mahila Bank, Canara Bank, Catholic Syrian Bank, DCB Bank, Federal Bank, ICICI Bank, TJSB Sahakari Bank, Oriental Bank of Commerce, Karnataka Bank, UCO Bank, Union Bank of India, United Bank of India, Punjab National Bank, South Indian Bank, Vijaya Bank and YES Bank. If you have an account in any of these banks, you can begin using UPI right away. If your bank isn’t participating yet, you should contact your nearest branch. Do you really need UPI? While the prospect of UPI sounds interesting and exciting for digital payments, you wouldn’t be using it much unless there is widespread adoption. Very few merchants and businesses are aware of UPI and it is best to determine if your use case matches with the objectives of UPI. UPI can be substituted with a lot of other services such as credit/debit cards, net banking, payment wallets and blockchain currencies. 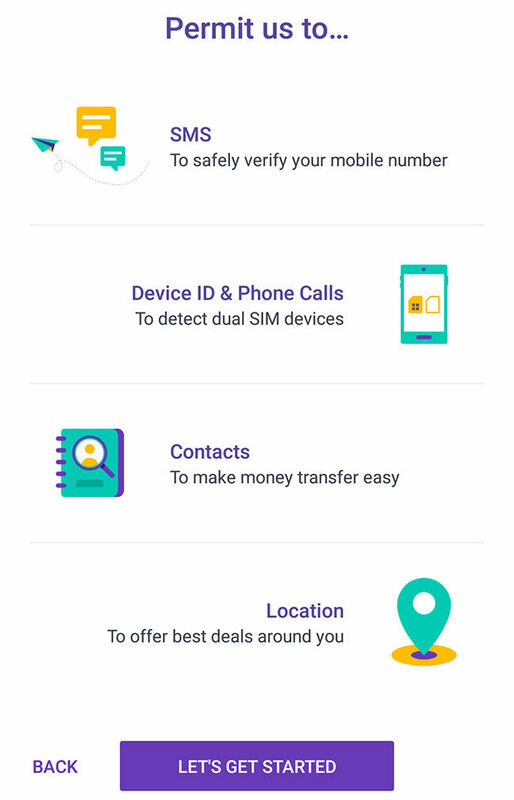 So, if your needs can be serviced by one of these services, you can ignore UPI. Since UPI is built on a mobile-first platform, you can download your respective bank’s UPI app from the Google Play Store or the iOS App Store. You can also choose from one of the many 3rd party apps that have sprung up. These apps support multiple banks and often have features more than the native bank applications. The apps must be certified by the NPCI, although given the initial push, the certification process isn’t too stringent. You can start by finding the bank you use and one that has already implemented UPI and download the respective app. Although almost all banks have an app for UPI, you might find them clunky or unusable. You can, however, use any bank’s app for registering and making transactions through UPI. We found that only a couple of apps worked reliably, we used PhonePe which is a third-party app. Once you download the app, you’ll need to verify and link your phone number with the app. This can be done by sending an SMS automatically. 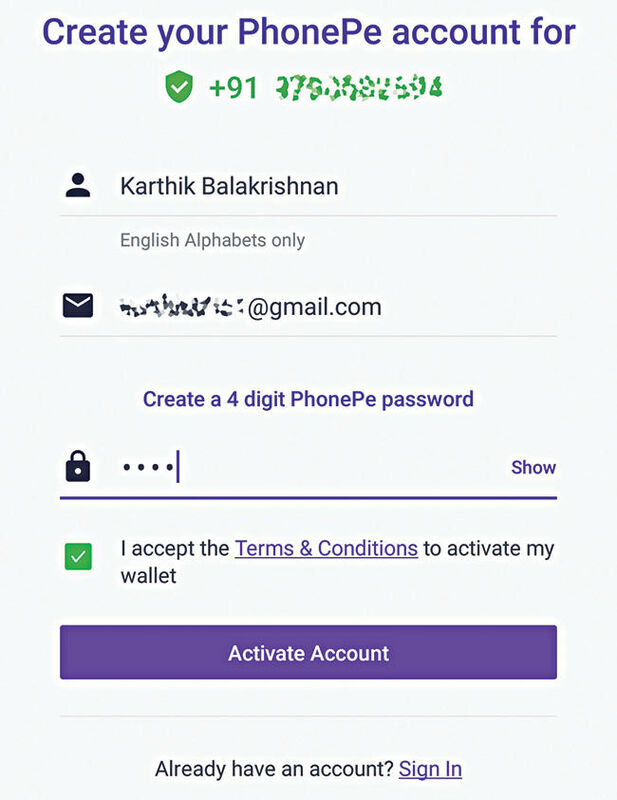 After your number is verified, you’ll be able to create an account with PhonePe, linking your phone number. After providing the details requested such as your full name and email address, you need to create an MPIN, which is what you’ll be using the log into the app and authenticate some transactions as well. After creating the account, you’ll be prompted to create a Virtual Payment Address or VPA, which is what you’d be sharing with everyone for receiving digital payments. 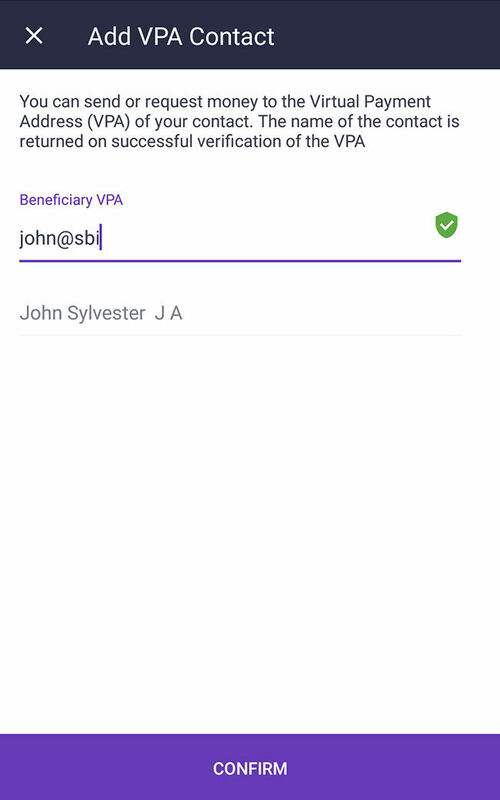 For example, if you have an account in ICICI Bank (Pockets), you can create a VPA as john@pockets. You can also use your mobile number as the username. The VPA is linked to the bank account, making it possible to link multiple bank accounts to the same mobile number and have a unique VPA for each bank account. After you create the VPA, you’ll have to link your bank account to this VPA. Till now, only your mobile number has been linked to the VPA. You’ll have the option to link any supporting bank account to the VPA by just verifying your mobile number. The app sends a request to the bank trying to match the phone number provided to the respective accounts. Once this is authenticated, your bank account would be linked to the VPA. That’s it! You’re now registered to make transactions over UPI. Easy, right? To send or receive payments, you’ll need the other person’s VPA. You can then add them as a contact with the VPA and start transacting. UPI does away with OTPs, so there are no hassles when initiating transactions. Payments can also be requested from the app. This is useful for merchants who can request a payment from a customer. 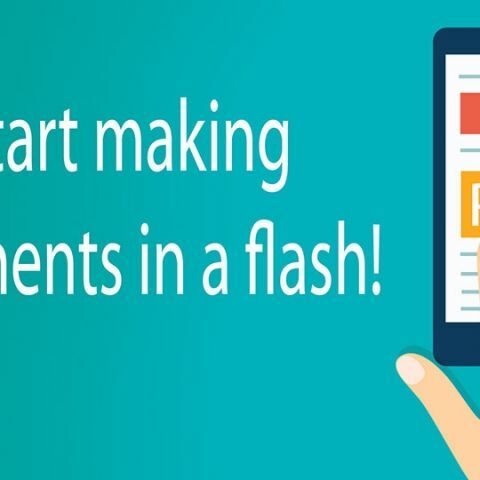 When a payment is requested, the customer is notified and when they approve, the money is transferred instantly. There will be service charges for most transactions unlike existing wallets. 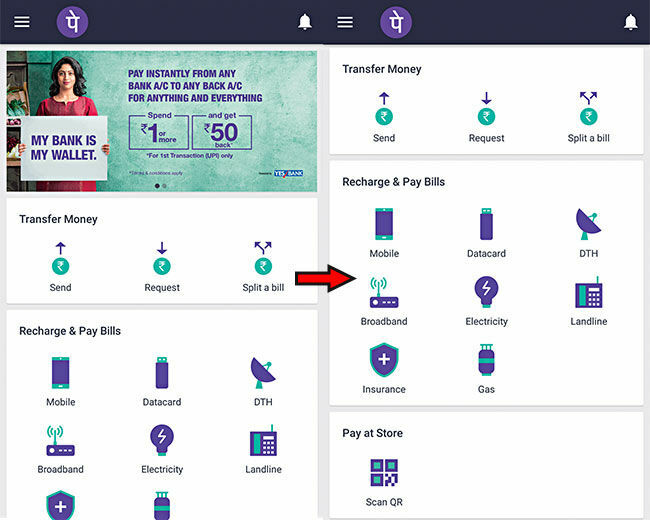 Apart from sending and receiving money, the UPI allow several functions. You’ll be able to Recharge your mobile, data card, DTH, broadband and pay you electricity bill and even pay insurance premiums. It doesn’t make sense to use UPI for small amounts as the service charge would be a significant chunk of the amount transacted. Most of the UPI apps we tested also has a feature to split the bill among friends. You can take advantage of this in situations where a group of people might share a restaurant bill and each person can pay their share by using UPI. And since it directly withdraws from your bank account, you don’t have to go through the hassle of topping up another digital wallet. This article was first published in January 2017 issue of Digit magazine. To read Digit's articles first, subscribe here or download the Digit e-magazine app for Android and iOS. You could also buy Digit's previous issues here.